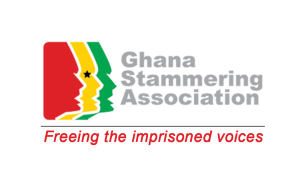 The Ghana Stammering Association (GSA) is the only non-profit organization providing support for all People Who Stammer (PWS) in Ghana. If you are out there with a stammer, you are not alone! Join GSA today! Postal address: P.O.Box KW 511, Kwabenya, Accra. Ghana.